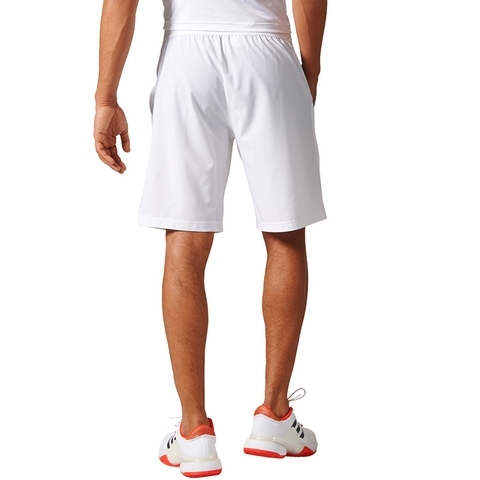 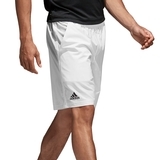 Feel the comfort and experience the ultimate technology in court apparel with the Essex Men`s Tennis Short. 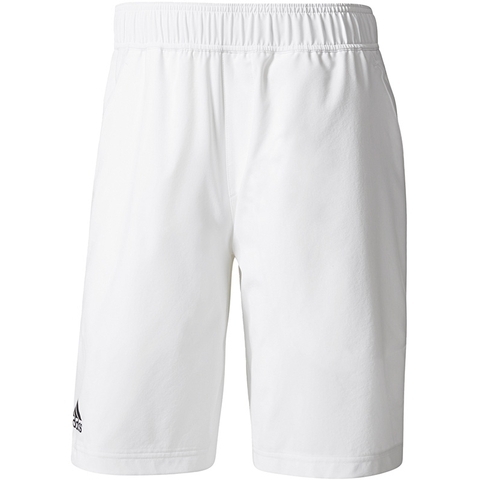 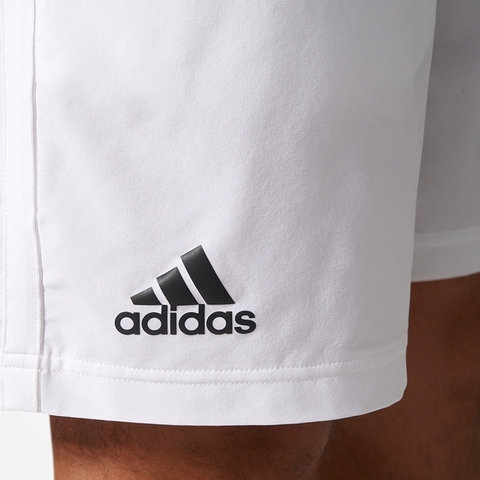 Shorts made with a special soft and lightweight climalite fabric, made for superior moisture management to enable you to play comfortably on the court during the most intense games. 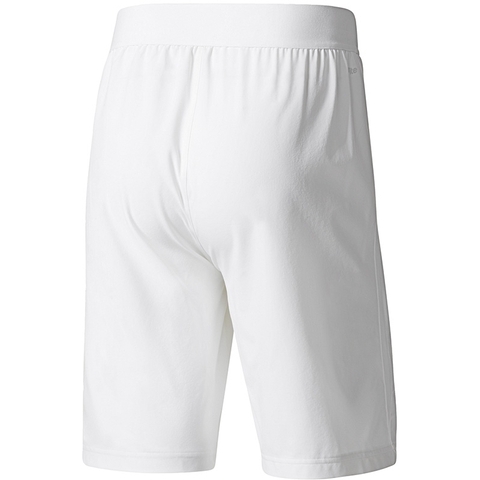 Mesh gusset for best moisture management with a stretch woven fabric. 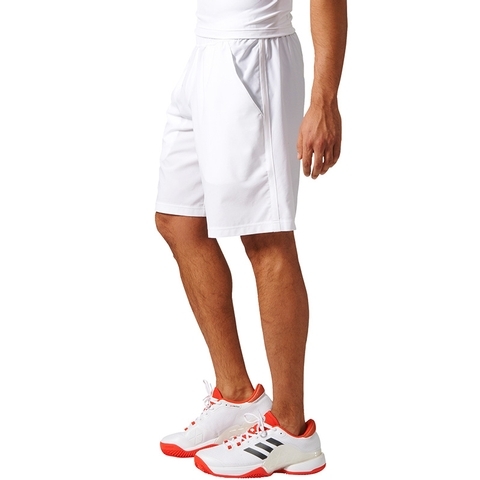 Elastic waistband with drawcord for a perfect fit for increased mobility on the court!